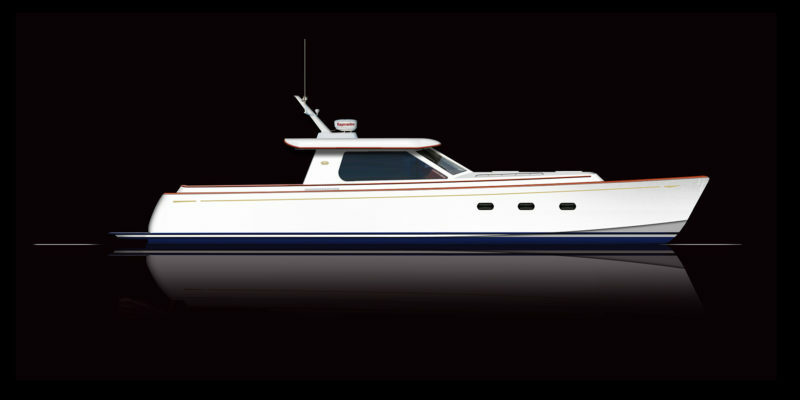 The Reliant Yachts 60 Express has it all. 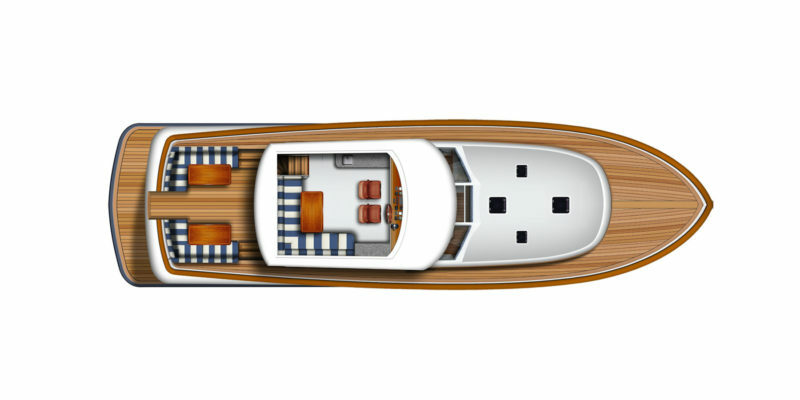 At the upper end of yacht sizes that don’t require a captain, we’ve made docking easy by standardizing a joy-stick controller, regardless of the propulsion option you choose (IPS, jet, stern drive, or straight shaft). 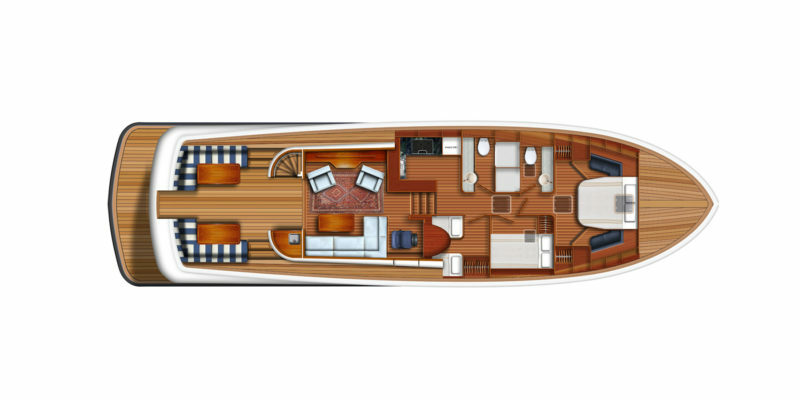 Three staterooms with a generously sized master suite. 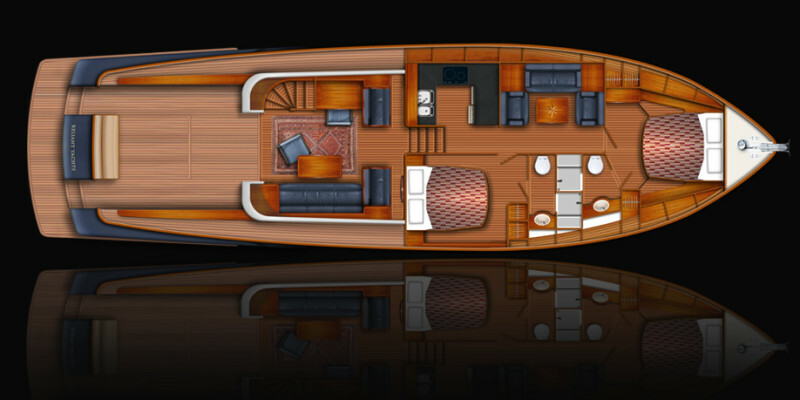 Flybridge with enclosed (and air-conditioned) main saloon. 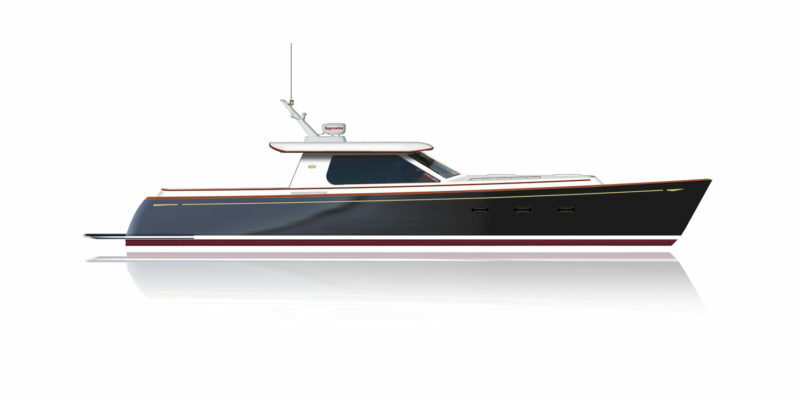 Shoal draft (depending on the engine/propulsion package you chose). 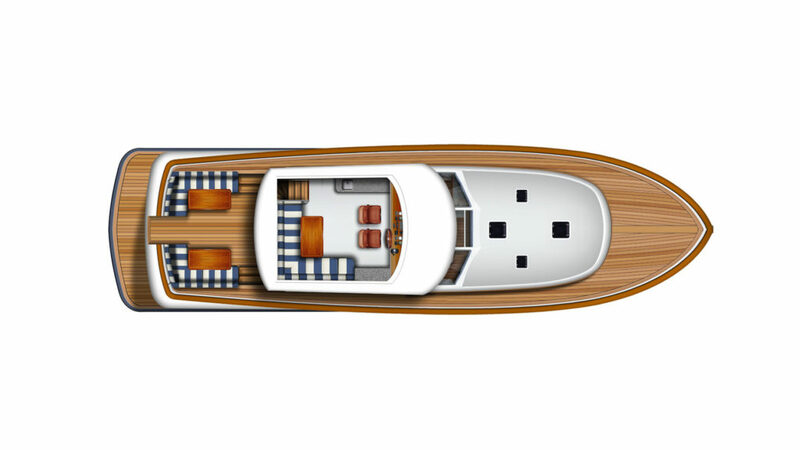 40 knot speeds (depending on the engine/propulsion package you chose). Large, open galley with state-of-the-art appliances. 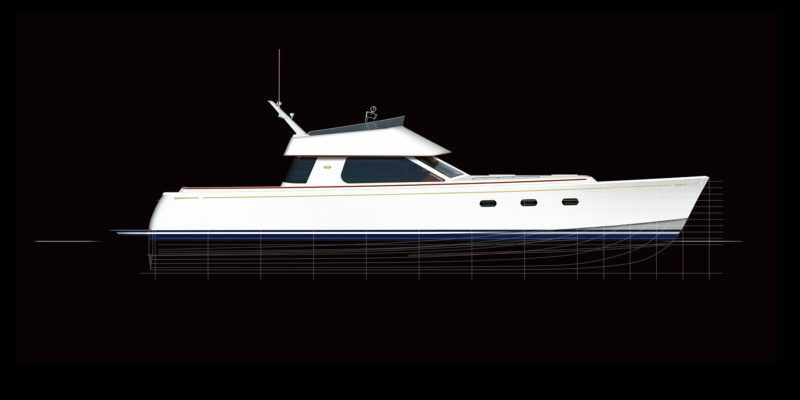 Latest technology from Raymarine including the Glass Helm suite of products. 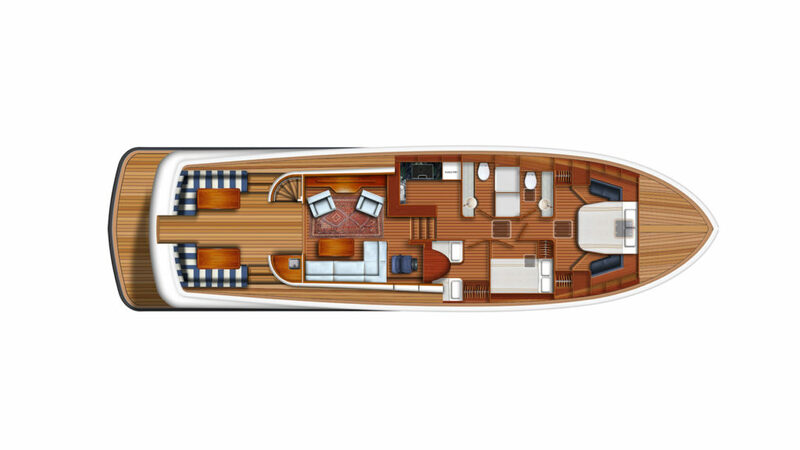 Full height engine room with the latest in sound and vibration dampening technology. 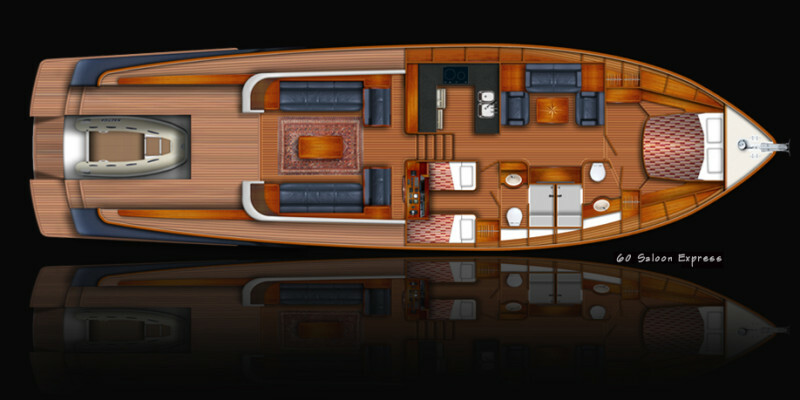 When you select a yacht of this size and quality, there is absolutely no reason you shouldn’t have it all. 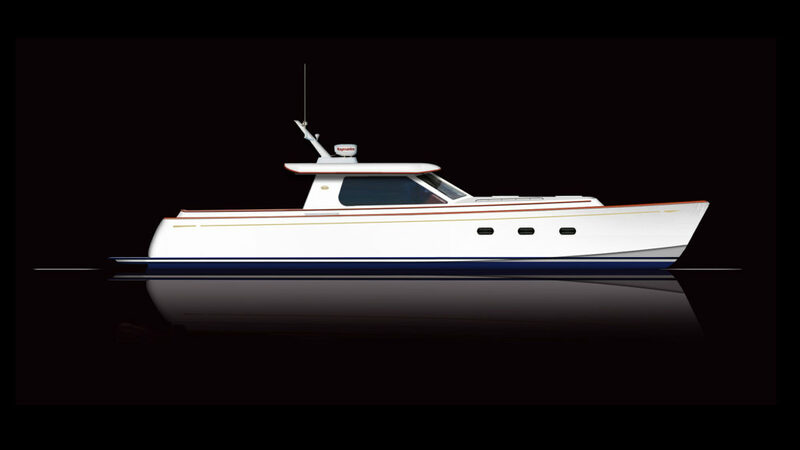 Further, Reliant Yachts has been able to price our yachts to be competitive with the mass produced, cookie-cutter yachts that currently dominate the market. Yachts are expensive – have exactly what you want. Call us – we will be happy to discuss your requirements and put together a package that we feel can not be matched by any other builder today.